At the law firm of Allen & Allen PC, we take a people-centered approach to every case. We first listen to your concerns and get a solid understanding of what it is you hope to accomplish in your case. We appreciate how stressful facing any kind of legal challenge can be whether it involves a personal injury, criminal charges or family law issues. We provide a clear picture of what you can expect in straightforward, uncomplicated language. Our Shenandoah County attorneys are adept at identifying the strengths and weakness of your case to provide you with an honest assessment of the most likely outcome. Criminal law: The Eighth Amendment to the United States Constitution prohibits the federal government from imposing excessive bail, fines, or cruel or unusual punishments. As experienced criminal defense attorneys we know what to look for in your case whether it involves a traffic infraction, DUI or serious felony charge to identify opportunities for success and ensure your constitutional rights are protected. Family law: Because family law deals with the relationships within families it delves into some of the most intimate aspects of our human nature. Whether you are seeking a divorce, child custody or support agreement you are facing life-changing decisions. We take a holistic approach to your case so you can make well-informed and thoughtful decisions in the best interest of your family. Personal injury: If you have been injured due to the reckless or negligent actions of another you have the right to recover any economical, physical or emotional damages you have suffered. This may include medical expenses and any current and future lost wages. 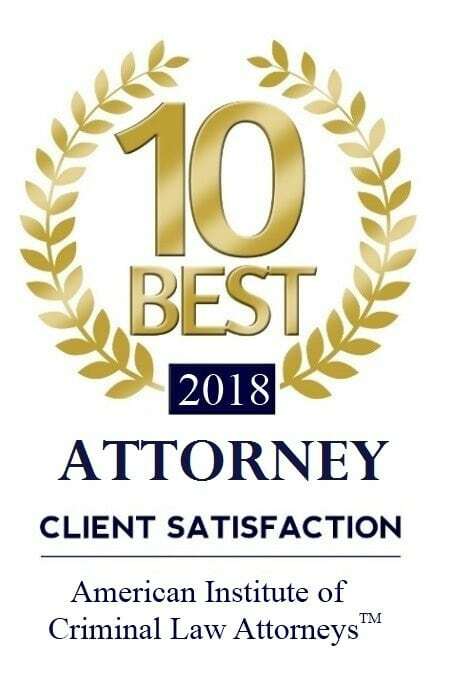 Our firm has a record of success in civil litigation cases, and although the majority of personal injury cases are settled out of court, having an experienced trial attorney on your side will go a long way in obtaining the settlement or verdict you deserve.